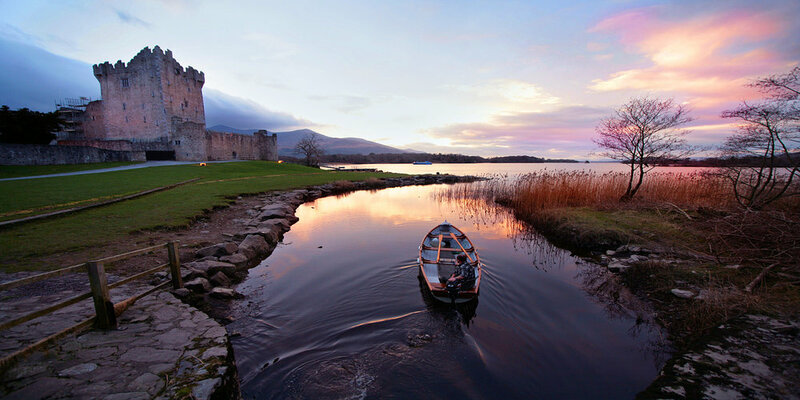 So far Brendan McSweeney has created 15 blog entries. 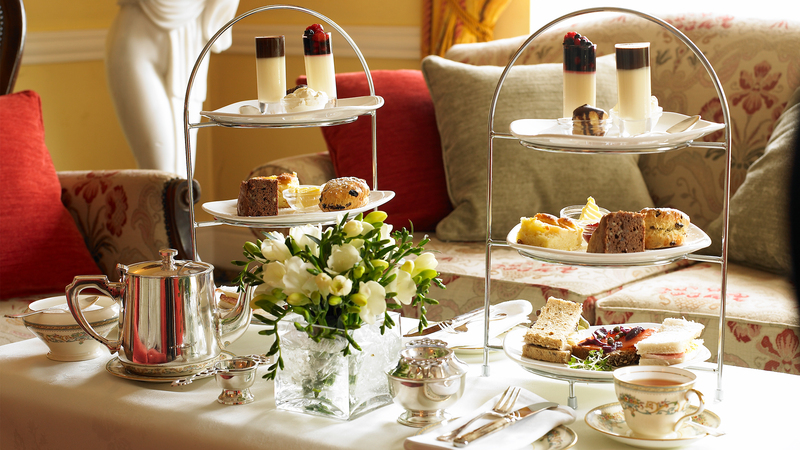 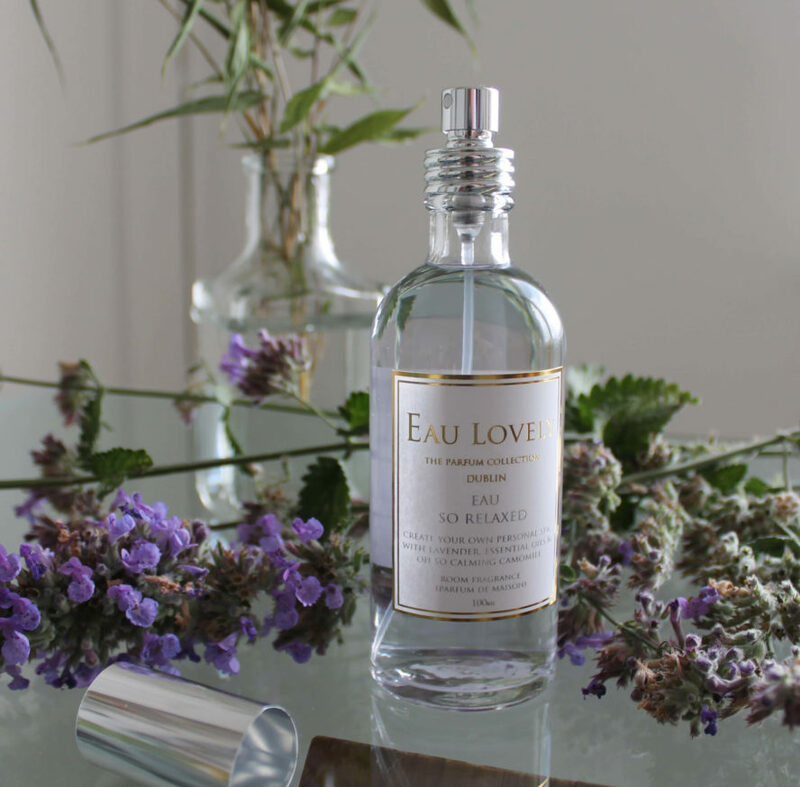 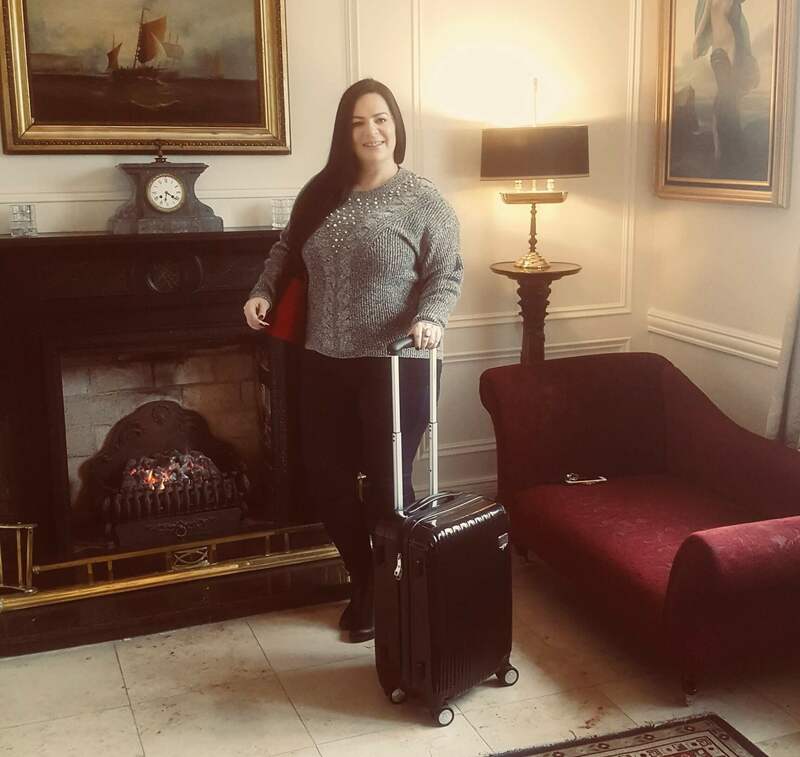 Top Irish & UK Blogger Clare McCarthy visits Randles Hotel! 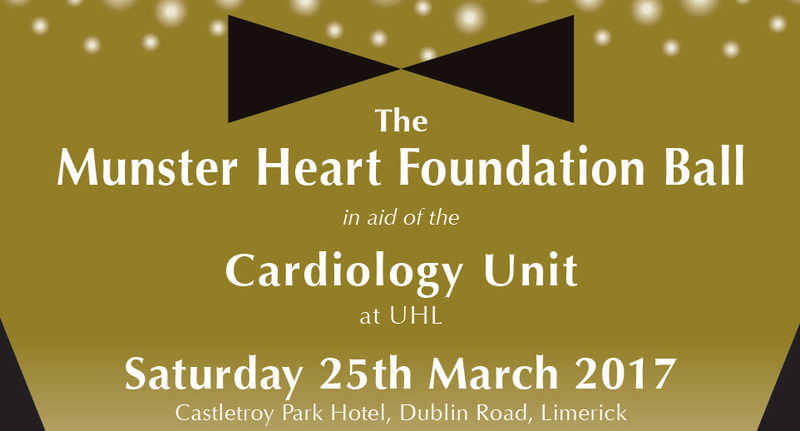 Proudly sponsoring the Munster Heart Foundation Ball in aid of the Cardiology Unit at UHL. 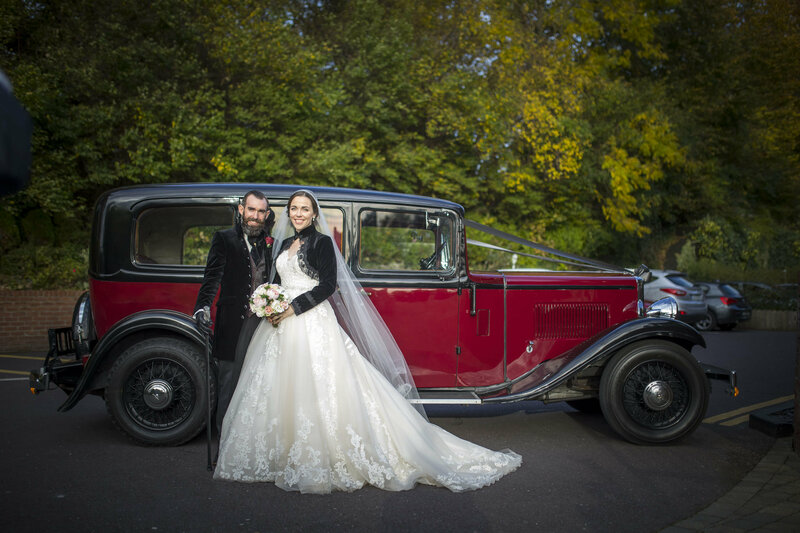 Randles Hotel was recently approached to sponsor the Munster Heart Foundation Ball in aid of the Cardiology Unit at UHL, and we were delighted to assist in offering a fantastic prize of 1 nights Bed and Breakfast for 2 people in aid of a fantastic cause. 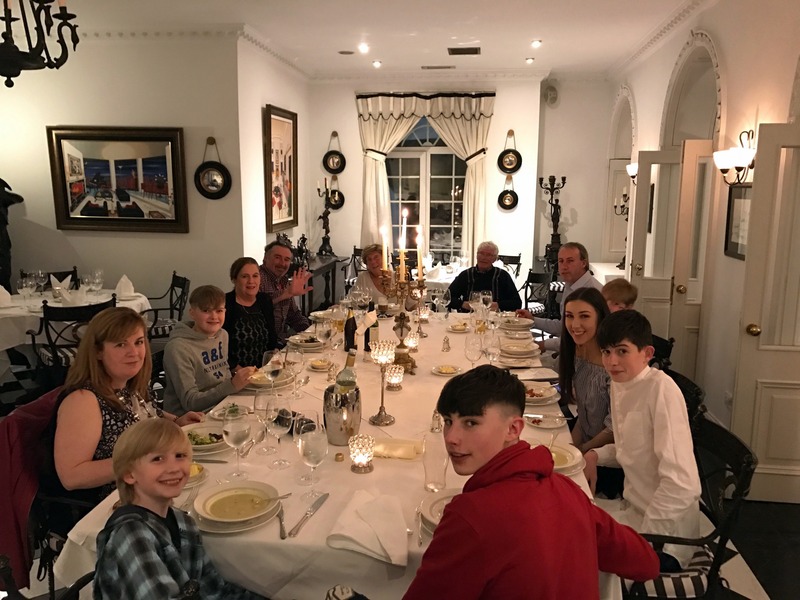 All of us here at Randles Hotel would like to thank Ann Lenihan who celebrated a special birthday with her family at Checkers Restaurant at the Randles Hotel over the weekend. 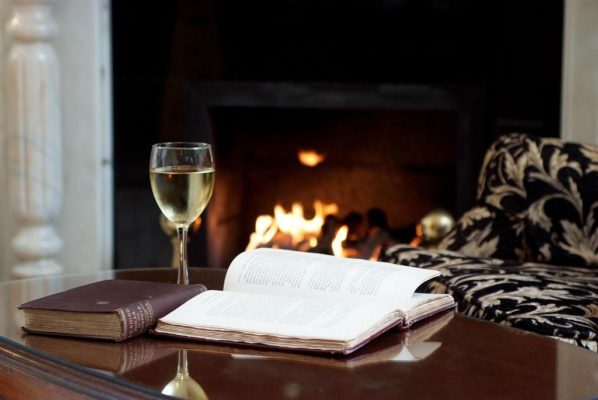 If you have a special occasion coming up why not contact Randles Hotel on 064 6635333 or visit randleshotel.com/killarney/private-dining/ for more details.